theBalm introduces a truly loyal long-lasting liquid lipstick—Meet Matt(e) Hughes. This long-wearing formula has a comfortable matte finish with no commitment issues. This matte vanilla mint liquid lipstick is stuck on you without feeling clingy! 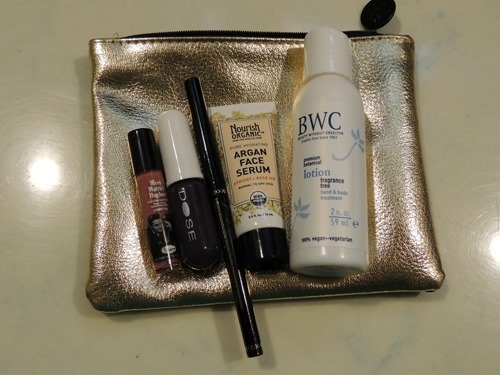 20% off with code IPSY20 until 11/30/15. My thoughts: I have too much lip balm / gloss, but this one works just fine! This lotion moisturizes, softens, and protects your skin. Shea butter, jojoba and kukui nut oil combined with aloe vera soothe and replenish your skin to keep it looking youthful & vibrant. 15% off with code ipsybwc until 12/1/15. My thoughts: I love that this is fragrance free because I tend to be sensitive to fragrances. I’ve been using it after showering on my arms to prevent itchiness. 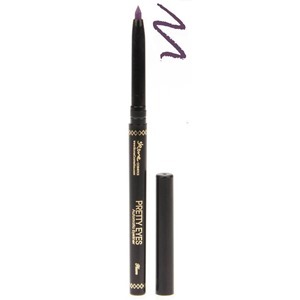 Pretty Eyes automatic eyeliner pencil delivers long-lasting, rich, intensive color. Effortlessly smooth application and super creamy formula. The easy twist tip pushes product to the top so there’s no sharpening. Perfect for lining the eyes or creating wings. 20% off with code IPSY until 11/30/15. My thoughts: I usually love eyeliner, but this color is a little strange for me. I feel like it makes my eyes look red. I see Ipsy recommends pairing it with another color, so I might try that. This highly concentrated face treatment is designed to deeply hydrate and reveal smoother, softer and more supple skin with improved tone. Moroccan argan oil, packed with restorative omega fatty acids, intensely hydrates and replenishes. Apricot kernel oil moisturizes and softens skin while helping retain clarity. 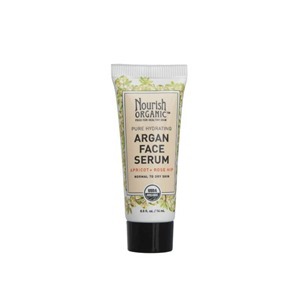 Rosehip oil smoothes skin texture and helps even out tone. 30% off with code IPSYFACE30 until 11/30/15. My thoughts: I really liked the feel of this and it is a great moisturizer. 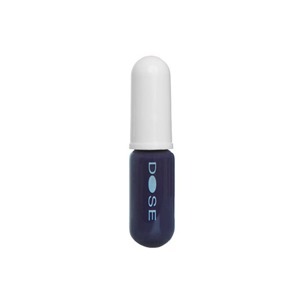 DOSE® Color Pills are remedies for the blues, blacks, reds, & everything in between. Conceived with a tongue in cheek approach to color arousing whimsy via spot-on sized doses of saturated color. No product overload, no commitment, no insurance needed. My thoughts: I haven’t tried this yet but I think I will like the color. I noticed one reviewer mentioning how it is hard to use because the bottle doesn’t stand up on its own! Once again, I pay $10 a month for these bags. I love seeing what comes my way each month! The value received this month was $37.03, not including the nail polish, for which I was unable to find the value. Even without the nail polish included, this month’s value is higher than last month’s. My favorite item this month is the lotion.